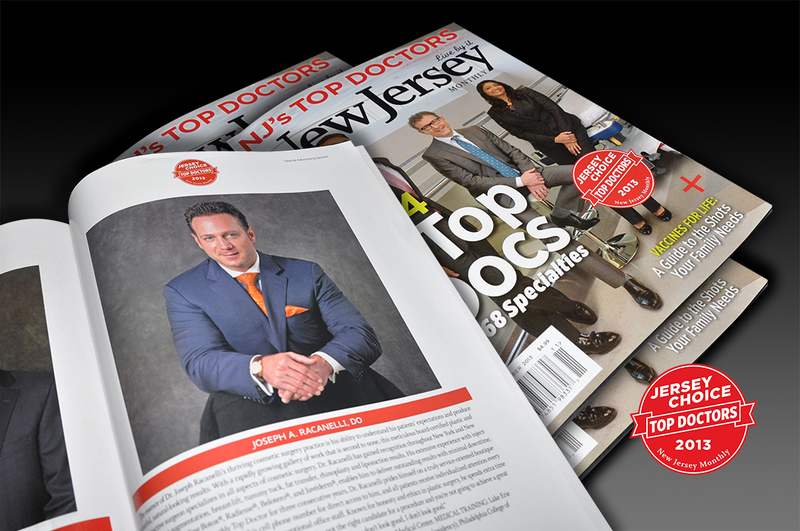 Congratulations are in order for Dr. Joseph Racanelli, who has recently received the accolade of appearing in New Jersey Magazine Top Doctors 2013. This is not something that is bestowed lightly and as the growing number of his satisfied patients can confirm, it is well-deserved. Dr. Racanelli is a board-certified plastic and reconstructive surgeon with extensive experience in breast augmentation, tummy tuck, liposuction and injectable treatments including Botox, Radiesse and Juvéderm. He has a photo gallery showing the beautiful natural-looking results of his work as proof to his skills. At the heart of Dr Racanelli’s practice is his dedication to giving patients individual treatment that starts with the initial consultation and continues through to postoperative care. It is an attitude that extends to each member of staff at his New York City, Brooklyn and New Jersey offices. He believes in listening to what patients are hoping to achieve and giving them a realistic assessment. His honesty is becoming legendary, especially after he was featured in an undercover investigation on plastic surgery carried out for Vanity Fair. Dr. Racanelli will never recommend a treatment that he believes is unnecessary or try to push patients into having something done. His meticulous patient care is one of the reasons why he received the Vitals.com Patients’ Choice Award and the Compassionate Doctor Award recently, which are given to doctors who have made the greatest difference to the lives of their patients. In every category from the ease of getting appointments to follow up visits, he achieved near perfect scores. 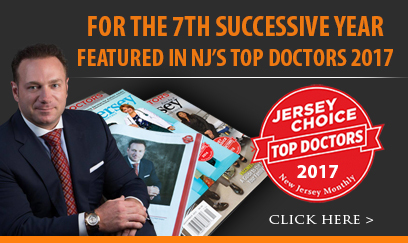 All this means that more congratulations are in order – to Dr Racanelli’s patients for making such an excellent choice.